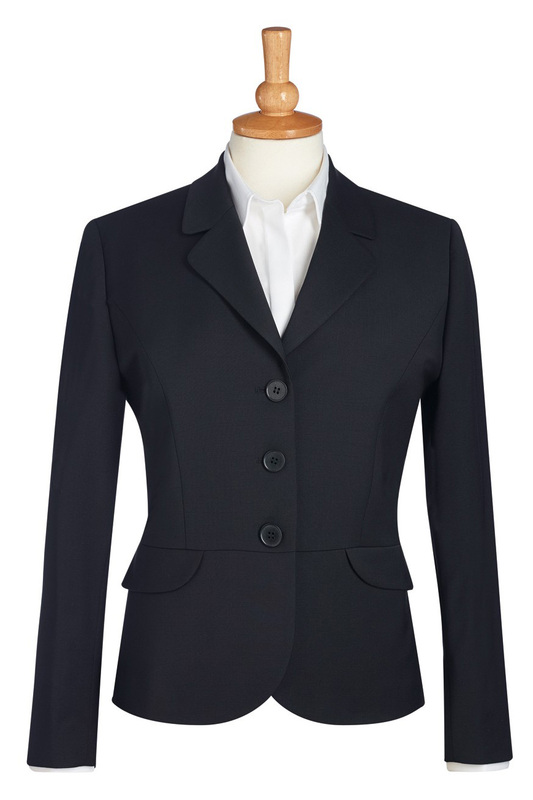 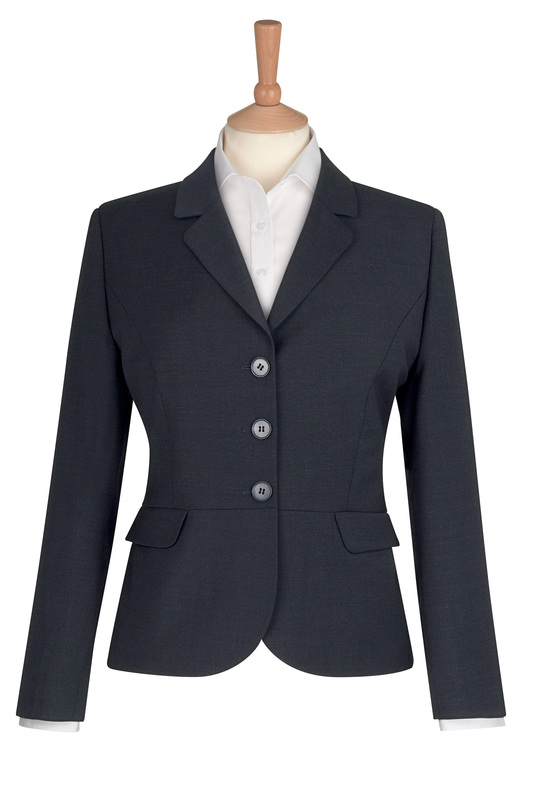 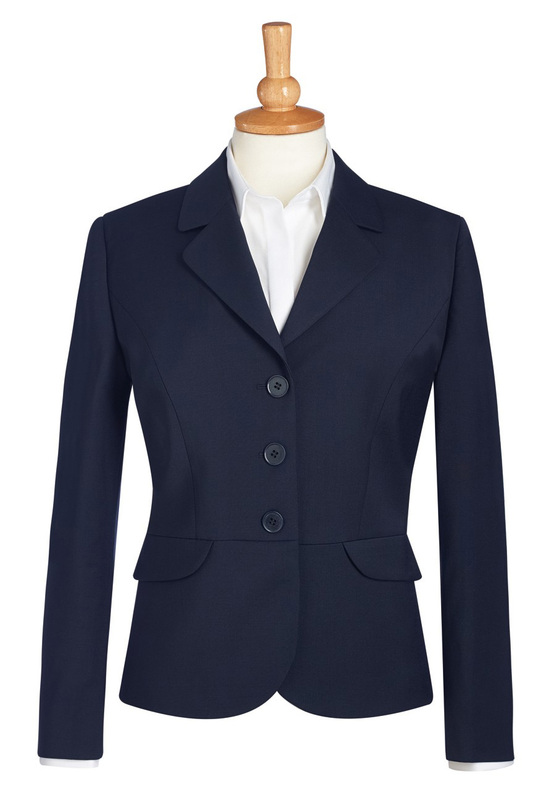 Susa is a tailored fitted Jacket one of the 2 short jacket we have in the Asti Sophisticated Collection. 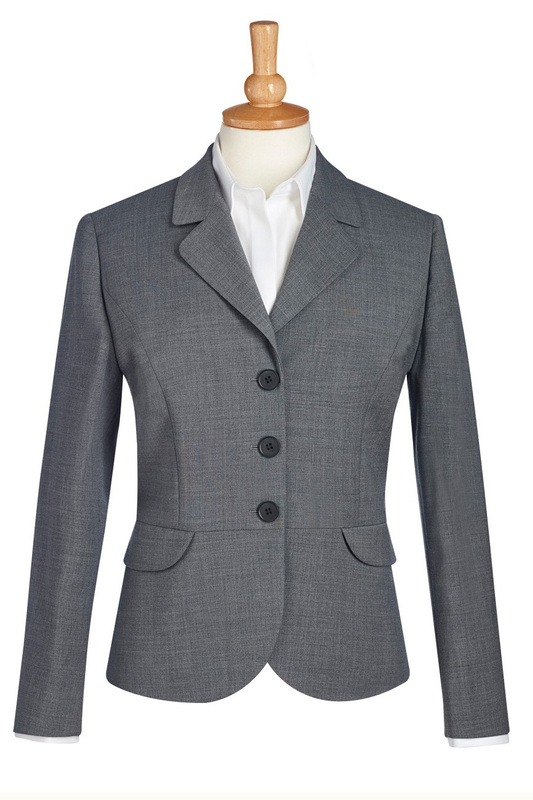 The Calvi short jacket is a Slim fit. 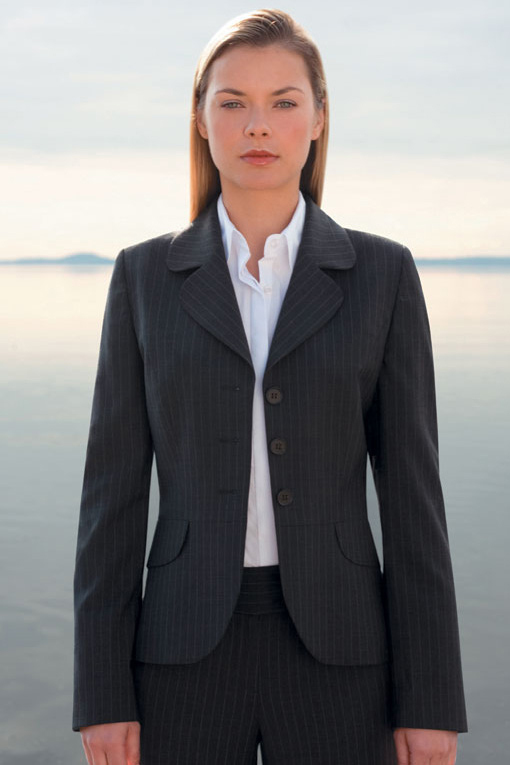 The links at the bottom of the page are the matching items for this collection. 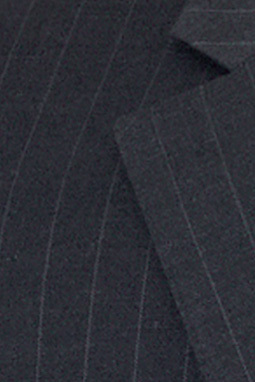 Fabric: 44% Wool, 54% Polyester and 2% Lycra.